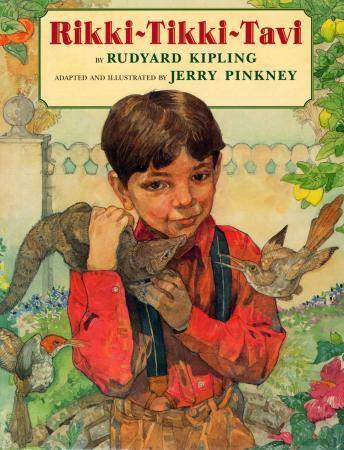 A courageous mongoose becomes the loyal pet of a small boy named Teddy, and protects him and his family from two evil cobras who live in their garden. Narrated by Michael York with music by Ernest V. Troost. Read-Along feature included.